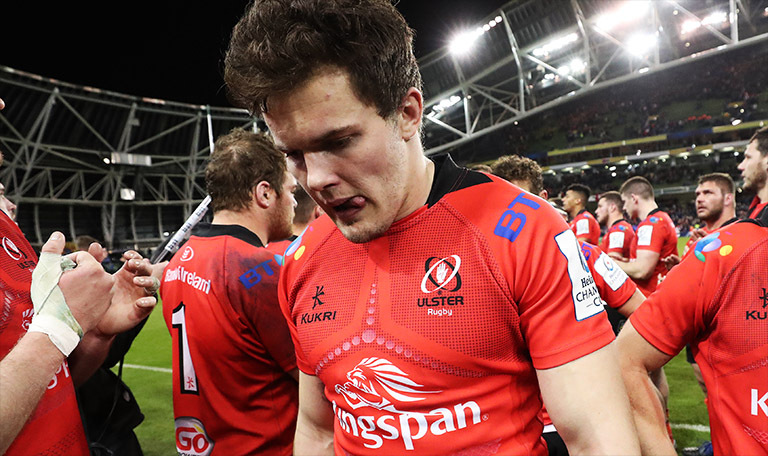 No one was more hurt by the defeat to Leinster on Saturday than Ulster’s Jacob Stockdale. 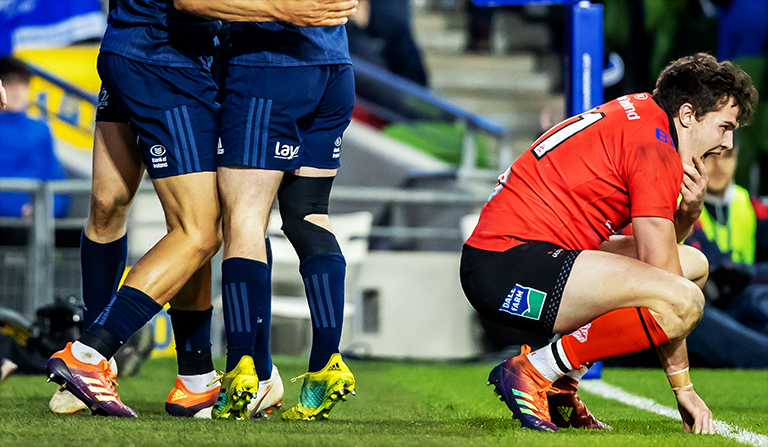 The Ireland international winger scuffed a chance in the second-half of their Champions Cup quarter final encounter, failing to ground the ball after a sensational break up the touchline. He’s been criticised by fans and pundits alike – but rather than hide from his mistake, the 23-year-old has put his hand up and publicly apologised to the Ulster faithful with a heartbreaking statement on social media. Even though it was completely unnecessary. But that’s just the kind of player he is. But that’s not all he did. He also made a special request to captain Rory Best after the game, asking could he speak in the changing room and apologise to his teammates – even though once again, his apology was completely unnecessary. “So I said ‘what for?’ and he said ‘you know what for, I need to apologise.’ I said ‘you don’t need to apologise because with the way you played and some of the moments you had in that game and there are very few wingers who would even be across to try that’ and he said he needed to. “He said something along the lines of what he said on social media and it was like a moment in the House of Commons, there was uproar in the changing room, everyone was trying to back him up but we just had to calm down.